There are no ugly women, only lazy ones. This is according to Helena Rubinstein, whose reputed tumultuous rivalry with Elizabeth Arden, as well as her shrewd approach to business and the cosmetics industry, is portrayed with charming aplomb within the intimate walls of the Park Theatre. Depicting the decade leading up to Rubinstein’s death, John Misto’s play delivers an energetic, vibrant and thoroughly entertaining two hours, but these merits are fundamentally down to the charisma of the cast, and in spite of a focus that is severely lacking in dimension and depth. Thematically, the main issue with the writing is the surface-level skimming of complex subject matters of homophobia, racism and feminism, among others. Although impossible to cover within limited theatrical scope, persistent humour and abrupt scene changes jar with the historical and political contextual references scattered throughout the script but with no substantial exploration or representation. Even cosmetics, at the core of the play, feel glanced at rather than at the heart of, and the catty dynamics of Rubinstein’s and Arden’s erratic relationship do nothing to counteract the debate of empowerment versus slavery that the cultural revolution of make-up elicited during the this era. 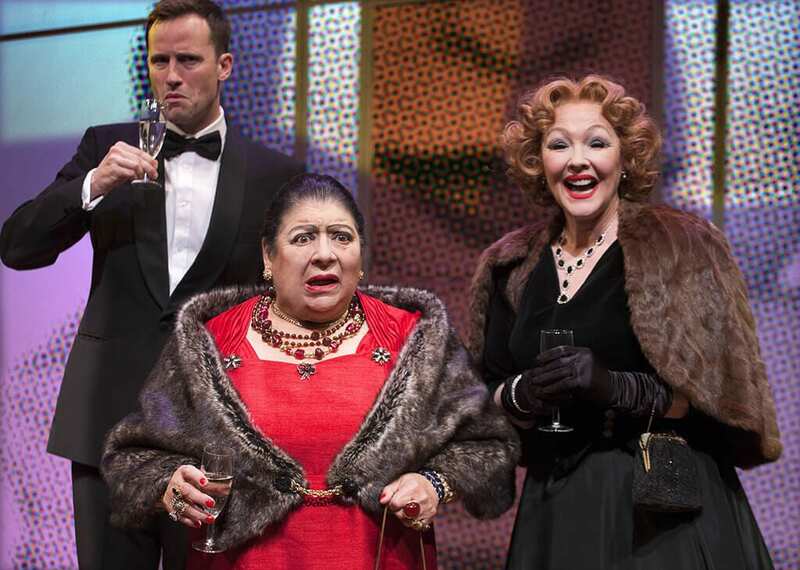 Miriam Margolyes is irrefutably captivating and magnetic as Rubinstein, and she sparkles just as much as the luxurious jewels that her character adorns throughout the production. A world class character actress, she embodies the Polish-American businesswoman and philanthropist with nuance, wit and class. In a recent television interview, Margolyes claimed that this is her most difficult role to date due to an inherent lack of elegance, but her unique charm along with a commanding stage presence ensures that no one else could portray the titular character with such poise and appeal. 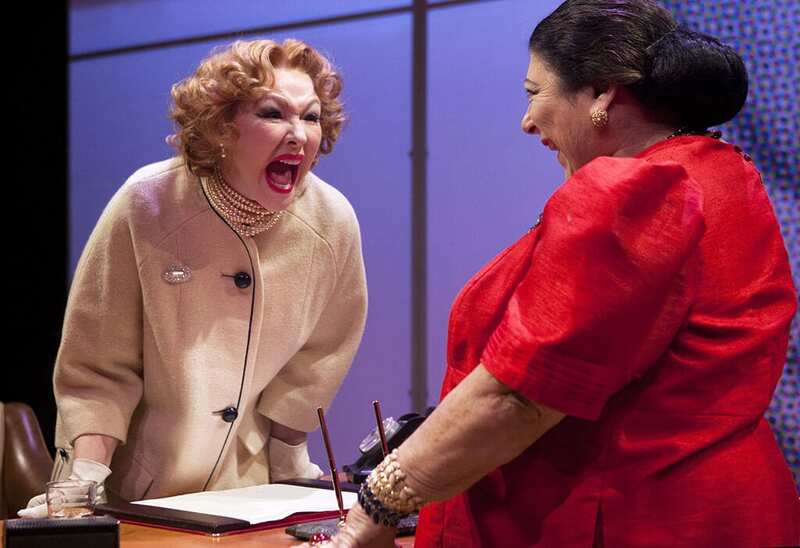 Frances Barber also shines as Elizabeth Arden, who arguably deserves more stage time than the writing allows. Her punchy one-liners err on the side of slapstick, but in later scenes she displays a sense of warmth and gravity which the character deserves. Jonathan Forbes, as Rubinstein’s Irish assistant, delivers a satisfactory performance but it’s the two female protagonists who truly shine with brilliance and force. Despite its flaws, Madame Rubinstein is gratifying at its core. The second half in particular stands out as compelling and emotional- shorter in length and nuanced in tone. Clever use of props and temporal signposting make for a fluid narrative, but copious scene changes often seem to interrupt the action, and this does a disservice to the quality of talent onstage. 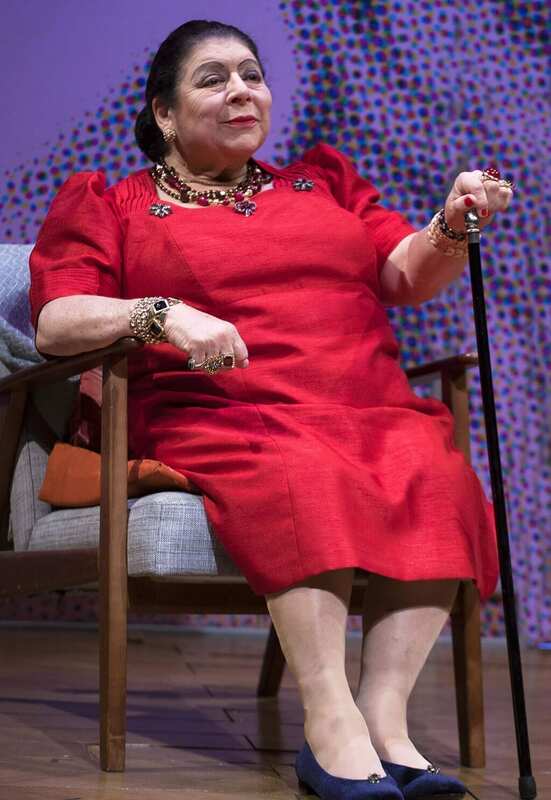 This play is worth seeing for Margolyes alone – her charismatic magnetism fills the room and her second-to-none acting skills and flair alike make for a night of laughter, empathy and excitement. 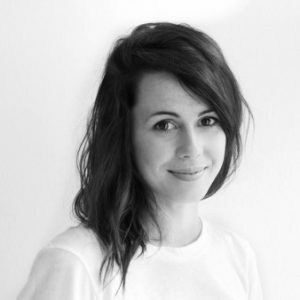 In terms of quality over quantity when it comes to themes and ideas, John Misto could learn from contemporary attitudes towards cosmetics – less is more.